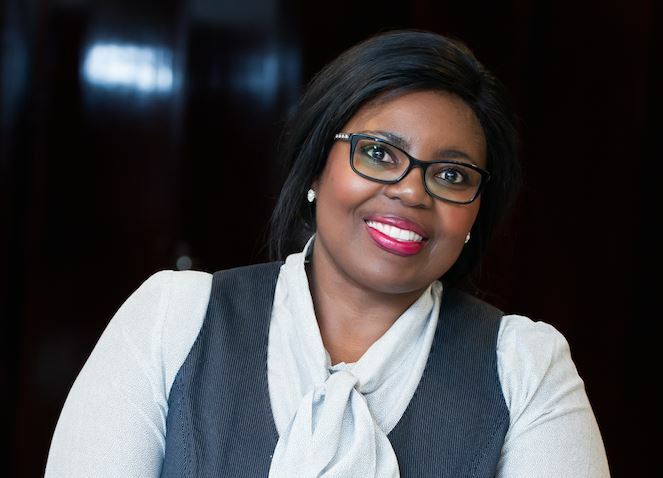 According to Unathi Njokweni-Magida, Engen’s head of Transformation and Stakeholder Engagement, South Africans must embrace the entrepreneurial culture - that is because the old days of jobs waiting for them after graduation are long gone. She believes the country’s economic future depends instead on the quality of its entrepreneurs, in whose hands most future jobs – and income generation – will lie. A passionate Njokweni-Magida was speaking during the company's preparations to host the 2017 finals of its acclaimed Pitch & Polish initiative. She says the programme has already helped approximately 10 000 South Africans realise their entrepreneurial ambitions. “Many of these people have been running small businesses for years, with no idea of how to grow them further. Others have great ideas but lack the confidence and the business savvy necessary to present them to the banks or possible investors and persuade someone to back them financially. This is where Pitch & Polish steps in, running nine workshops across the country annually to teach them what they need to know,” she explains. Although Engen awards life-changing prizes to the entrepreneurs placed in the top three each year, she explains that thousands of other participants also benefit from the expert presentations. “It’s an amazing learning experience for everyone who attends, and their many success stories are proof they leave with a new mindset, a new vision for their businesses, and the advice necessary to help turn their plans into reality,” says Njokweni-Magida. While Engen isn’t naïve about how the company also benefits in this “ecosystem of progress”, it is the stories of businesses that started with two staff members and now employ 300 that really drive their continued involvement, adds Njokweni-Magida. Pitch & Polish, she stressed, is Engen’s contribution to helping alleviate poverty and creating much-needed jobs. “If we can do that, then we are able to assist communities to function properly. If we don’t, then our rising poverty statistics will tell the story of how we failed to rise to the challenge,” cautions Njokweni-Magida.